This task was to build and test and analogue circuit. 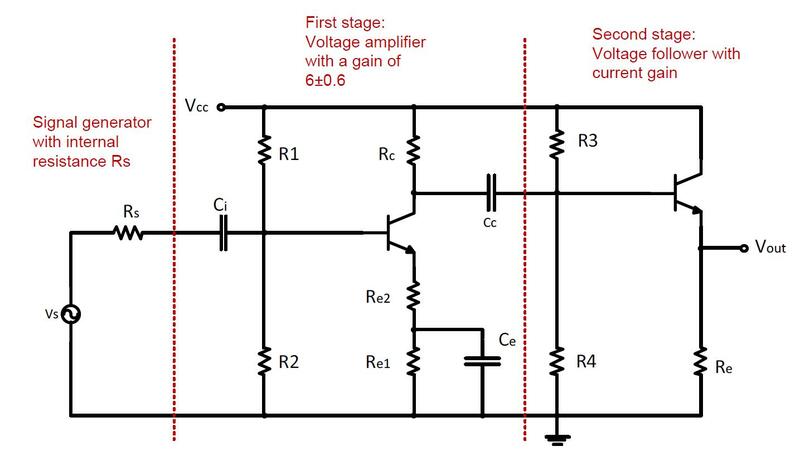 The brief specified the circuit design but we were asked to choose component values and discuss why these values work. Then test circuit which also evaluated our ability to measure and verify circuit functionality. Find the report here for which I received 72%.